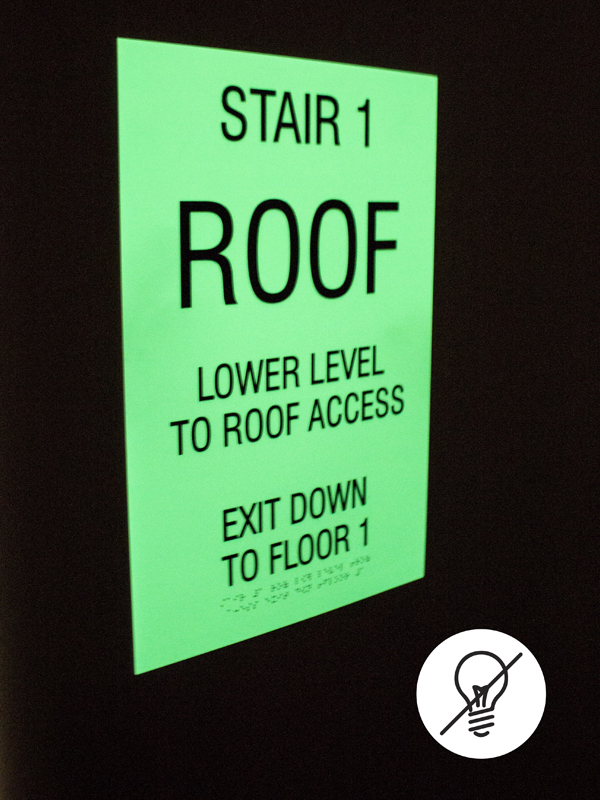 With acrylic interior signs the sign design possibilities are truly endless. Custom shaped signs can be created with our advanced laser technology and then adorned with a number of different visual accents. 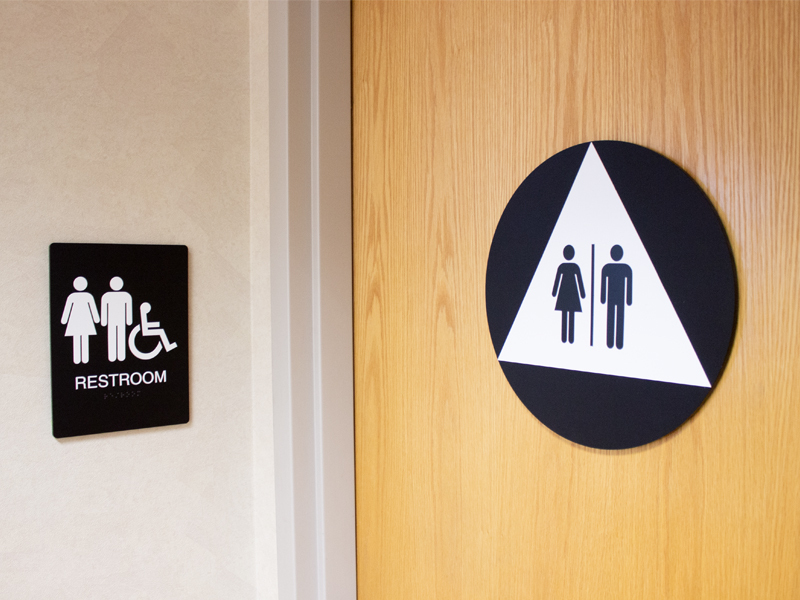 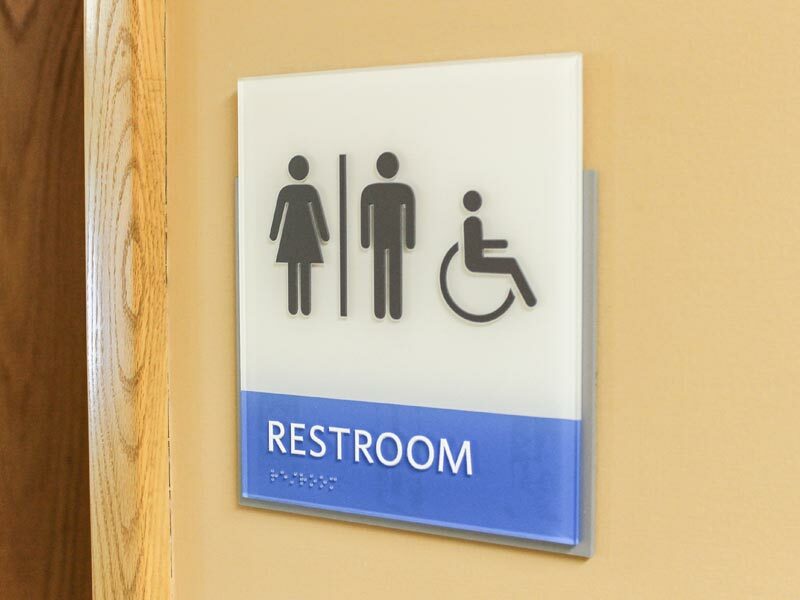 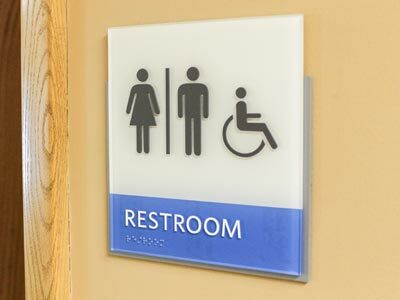 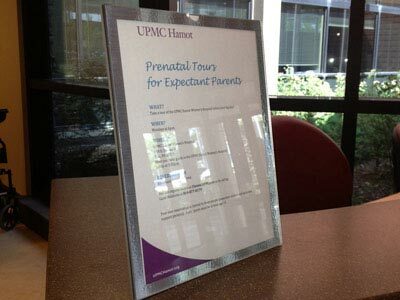 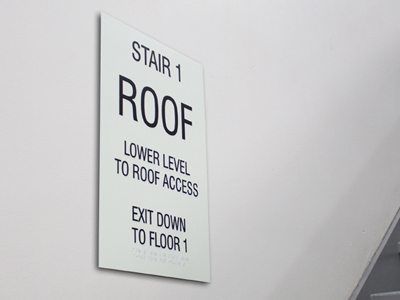 Acrylic signs can also be made ADA compliant to meet building code requirements. 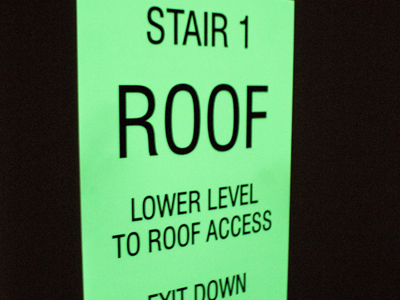 In addition to our HID Sign System, Howard Industries offers a wide variety of acrylic interior signage. 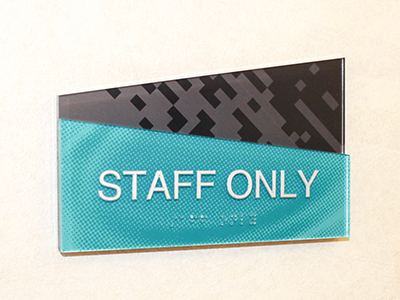 Choose from our abundant laser engravable substrate options; customize signs to correlate directly with interior decor and motifs. 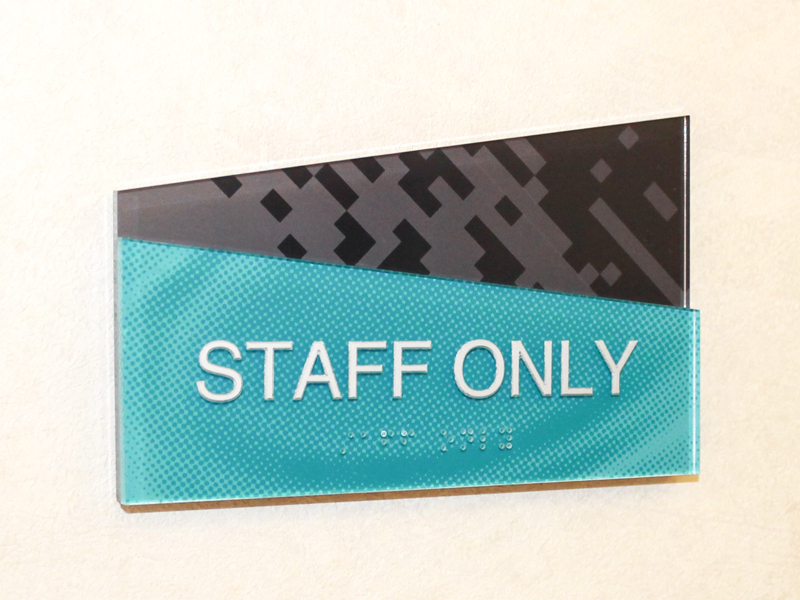 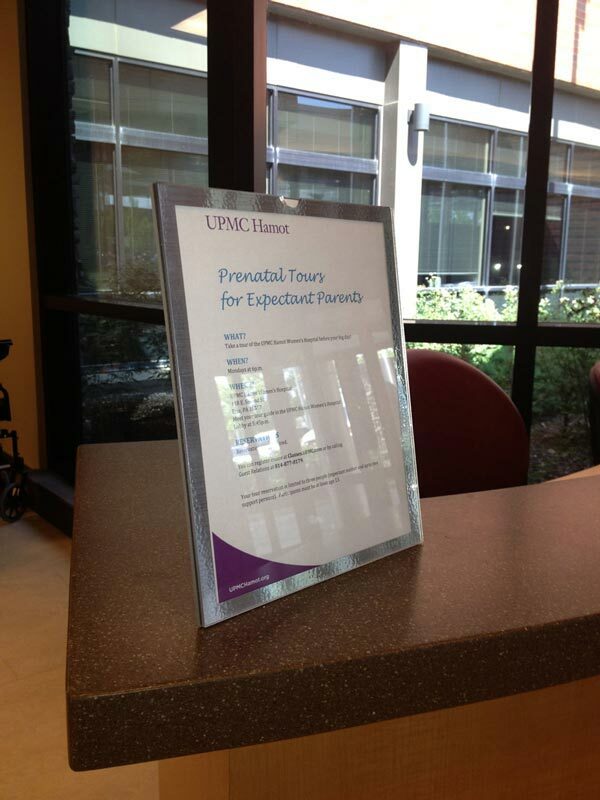 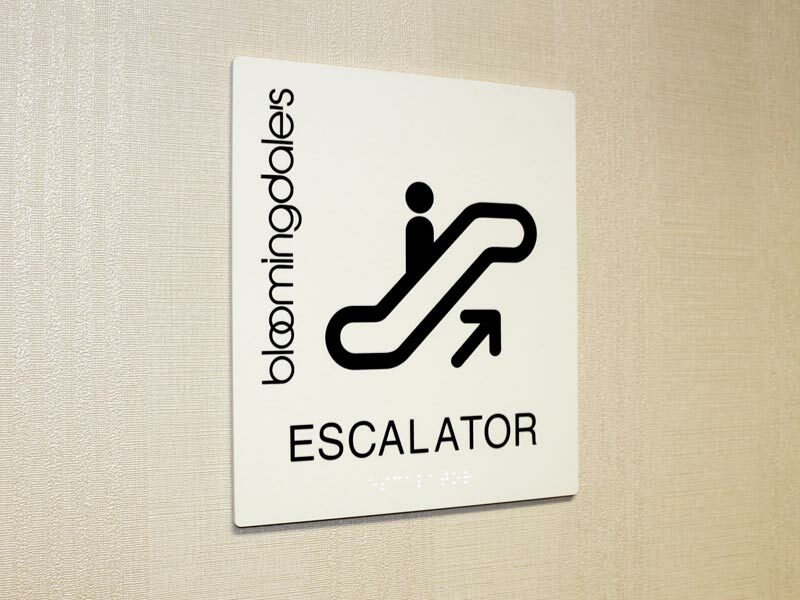 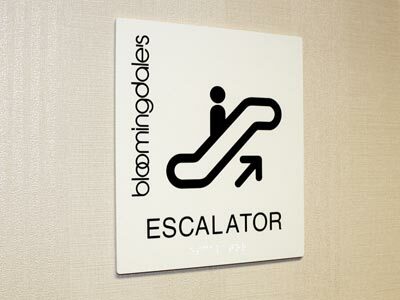 Ordering complete facility signage has never been so easy. 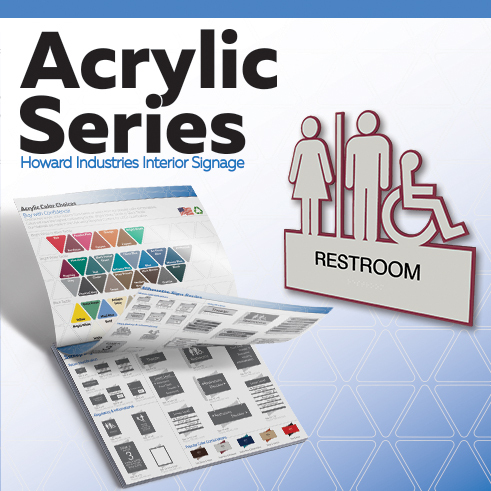 The interior signage experts at Howard Industries have recently designed Five Standard Acrylic Signage Series with you, our customers, in mind to simplify your signage purchasing process. 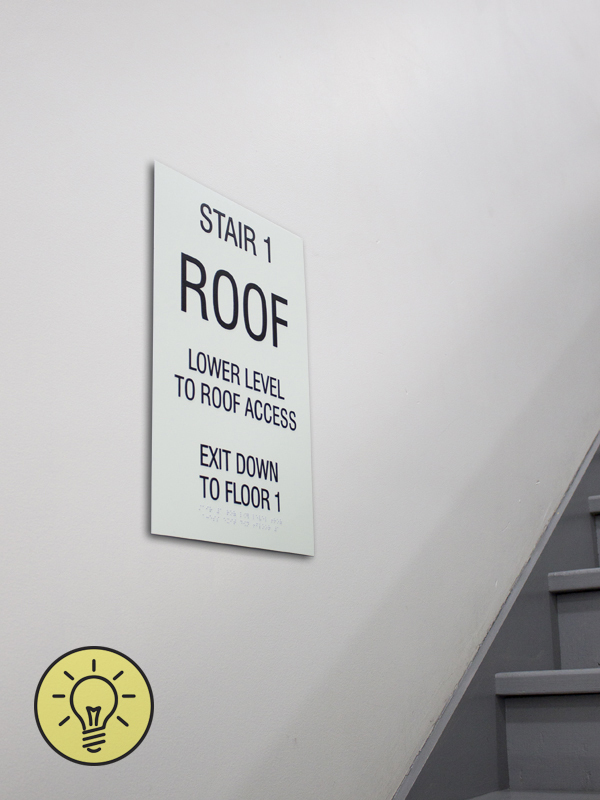 We offer the signage you need, in the colors you want, with the two week lead time you require. 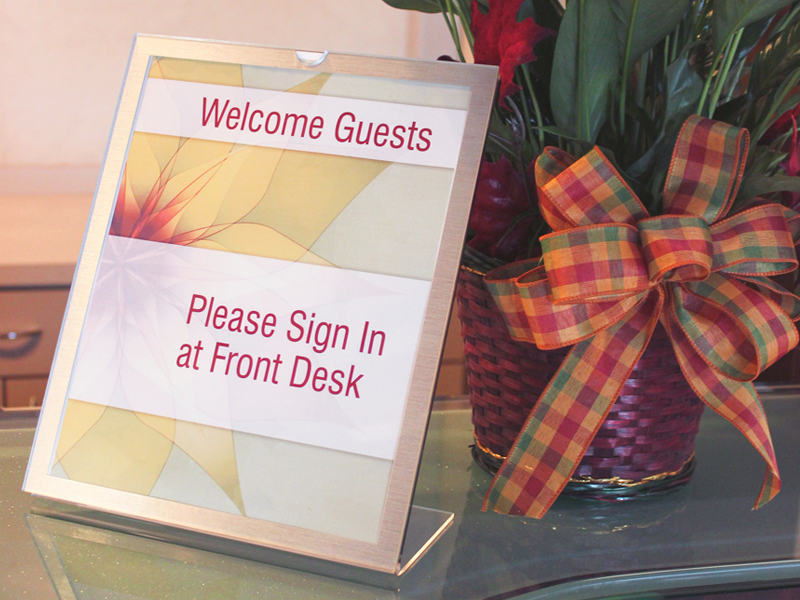 Click on the links below for additional information!